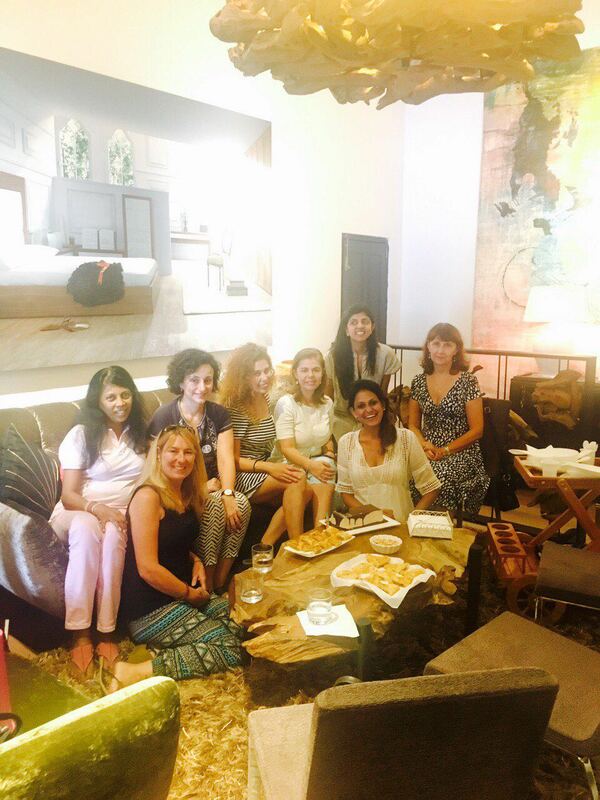 We loved hosting our first ladies' coffee morning at MKM Colombo last week. Think relaxing, chatting, shopping...and cake! ...All in the comfort of our unique, cosy, colonial-style gallery. Thank you so much to our group of lovely ladies who joined us - we're looking forward to the next one soon! UPDATE: Our next coffee morning will be on Saturday 4th March at MKM Luxe Suisse, 122 Havelock Road, Colombo 05 (opposite Police Park, next to E-Cafe). Please RSVP to colombo@mkmluxe.com for more details! Be the first to hear about new showrooms & discover our latest brands & exclusive collections for your home or business. We respect your privacy so we will never share your details with third parties.